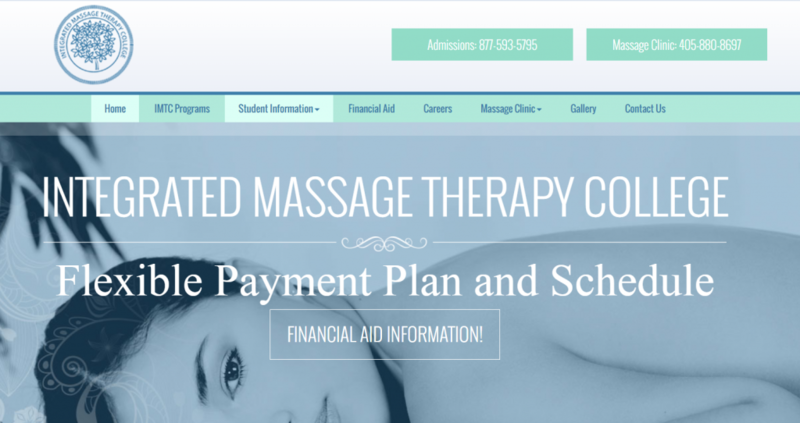 This Oklahoma based massage therapy school uses their website to capture contact information and calls from prospective students. Here’s the breakdown. We get a lot of educational organizations who come to us wondering how to market their school. Usually, the goal is to make a connection with prospective students and get those people to provide some contact information. From there, the recruitment process can be put into gear. This case study is a perfect example of how to achieve these goals. They do a nice job with phone numbers, but the clincher is their perfectly targeted call to action. This call to action reflects a strong knowledge of what their target audience is looking for when they visit the site. They know prospective students’ number one concern is getting financial aid, so they make that content prominent. 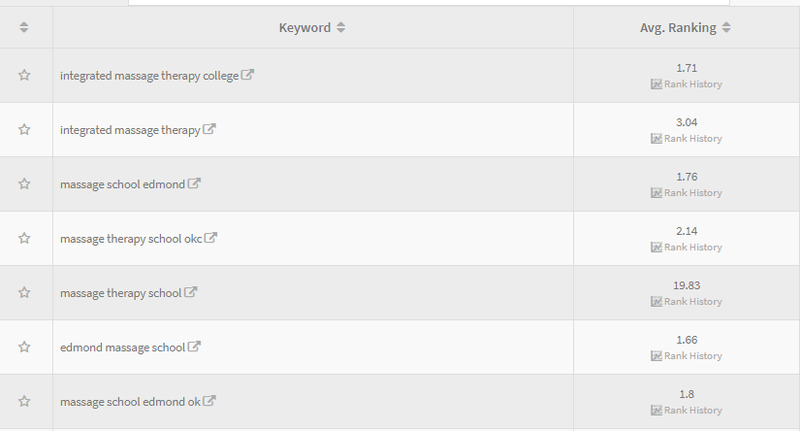 Many educational institutions struggle when using their website as a recruiting tool. Often, their websites are poorly laid-out and confusing with no clear call to action. This case study shows that doesn’t have to be the case.